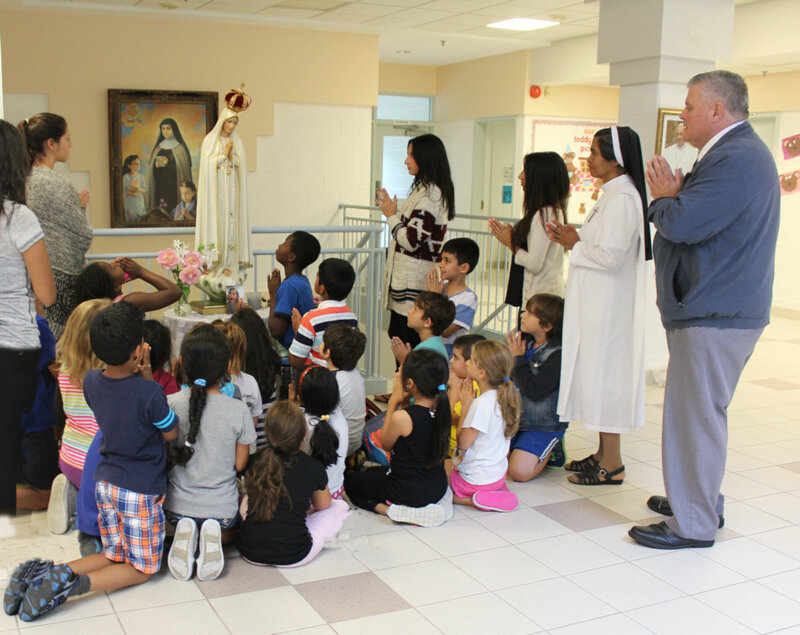 Canada Needs Our Lady representatives, referred to as “Fatima Custodians,” travel our country bringing a number of large Fatima statues into homes, showing a 25′ audio-visual presentation on the apparitions and message of Our Lady of Fatima and teaching people how to pray the Rosary. At the end of each presentation, a Rosary is prayed with all present and participants then enjoy a period of time of conversation and sometimes refreshments offered by the host. Every year these fervent Custodians visit hundreds of homes. 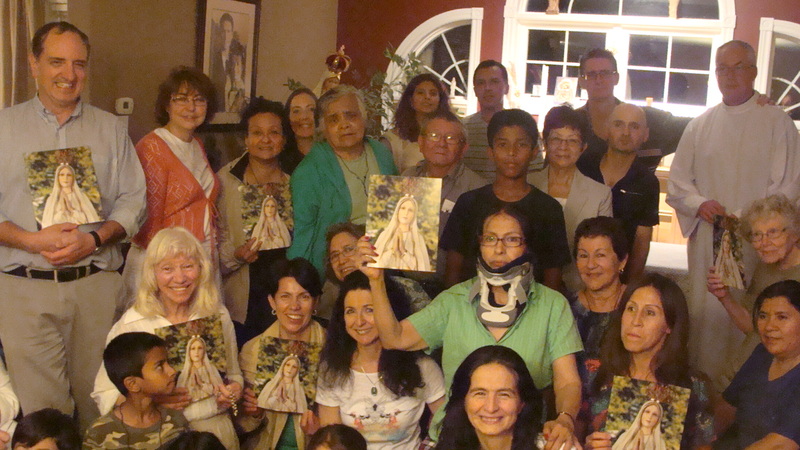 Wouldn’t you too like to experience the honour of receiving Our Lady into your home? 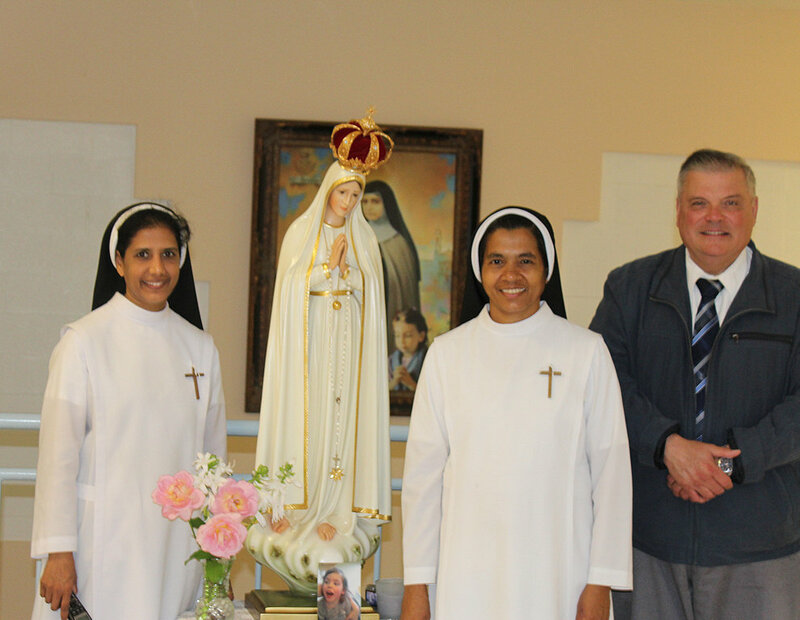 Fill out this form to Request your Fatima Home Visit! Or call: 1-844-729-6279 (1-844-Say-Mary) and press #1. Day of the week you would prefer to have your Fatima Home Visit?